Nestled near the Tuscan hillside town of Vinci – historic home of Leonardo da Vinci – Cantine Leonardo Da Vinci brings together 200 passionate local winegrowers, who contribute their finest grapes to an extraordinary collection of authentic Italian wines. 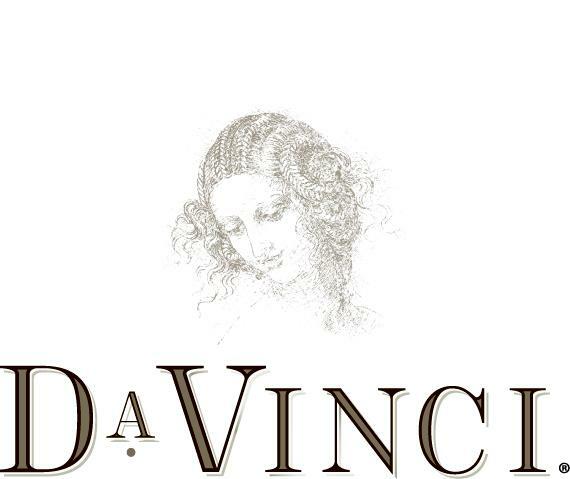 Rooted in centuries of winemaking tradition, Da Vinci wines embody the rolling hills and majestic vineyards of Tuscany. Our Da Vinci Chianti has a bright ruby red color and opens with aromas of ripe plum and cherry, accented by peppery notes. On the palate, this wine is medium-bodied and well-balanced with round tannins that linger through a soft, mineral finish. This wine pairs perfectly with pastas and meat dishes. Wine Spectator 87"Shows berry and bark character, with hints of dried herbs and earth. Medium-bodied, fresh and clean, with lovely fruit. Drink now. 8,000 cases made." Robert Parker 90"The 2003 Santo Ippolito, Merlot and Syrah, is the best wine of the trio with its spicy blackberry and plum fruit, peppery and vigorous flavors, good roundness, and significant volume on the mid-palate and finish. Drink: 2006-2014."